"Austin Pendleton and Ann Whitney on 'Calumet'": The two brilliant veterans of stage and screen chat with me at Indie Outlook about various highlights from their extraordinary careers, including Alex Thompson's wonderful short film, "Calumet," which will screen in Chicago next week. 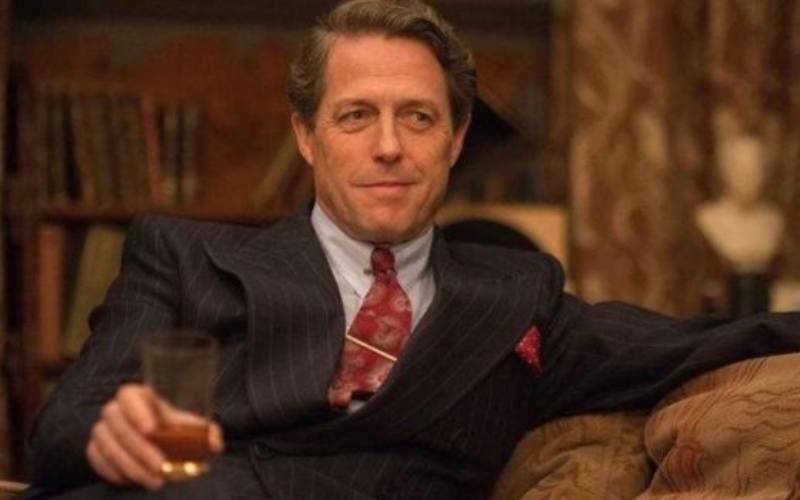 "Keeping Up with Hugh Grant": An excellent analysis of the celebrated actor's versatility, courtesy of Martha P. Nochimson at Eye on Media. 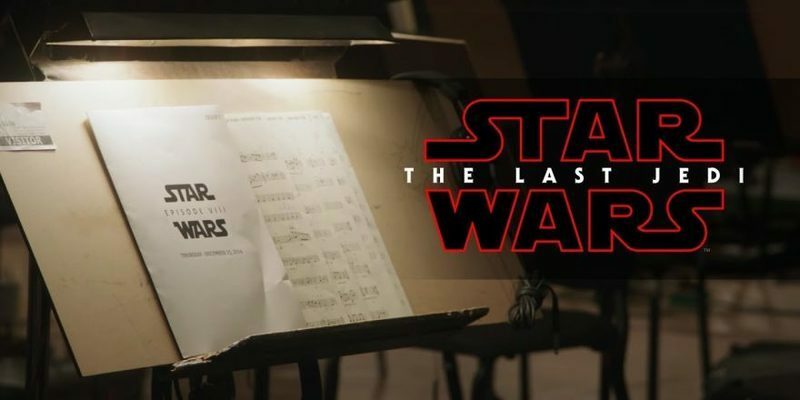 "The Score-Only Version of 'Star Wars: The Last Jedi' is a Revelation": According to the ever-reliable Jim Hemphill at The Talkhouse. 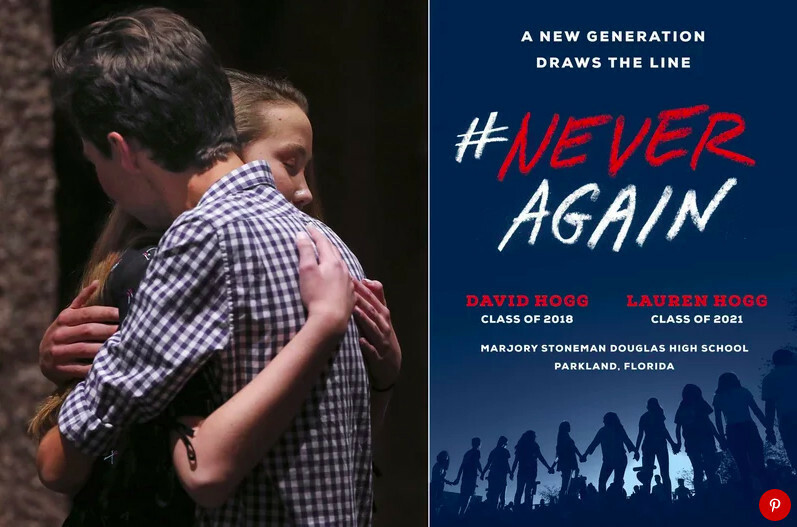 "Why Parkland survivors David and Lauren Hogg brought their activism to a book": In conversation with Ebert Fellow Joseph Longo at Entertainment Weekly. 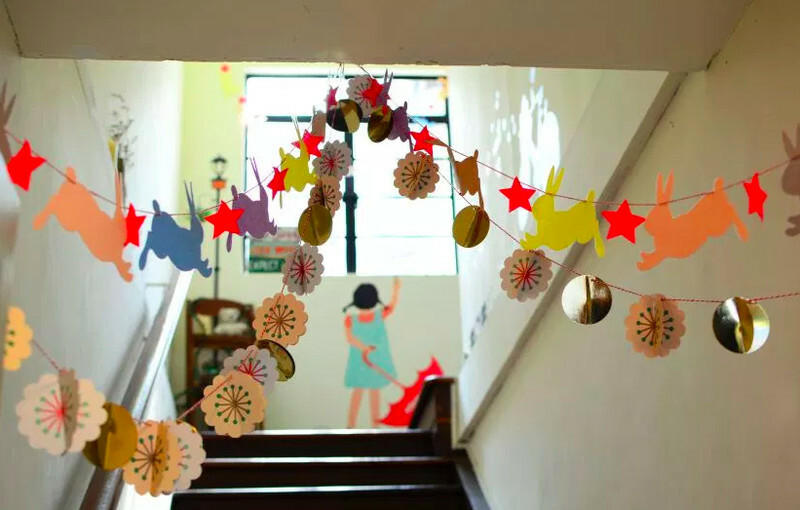 "The Problem with Seeking the Best for Your Kids": As observed by Courtney M. Martin of On Being. 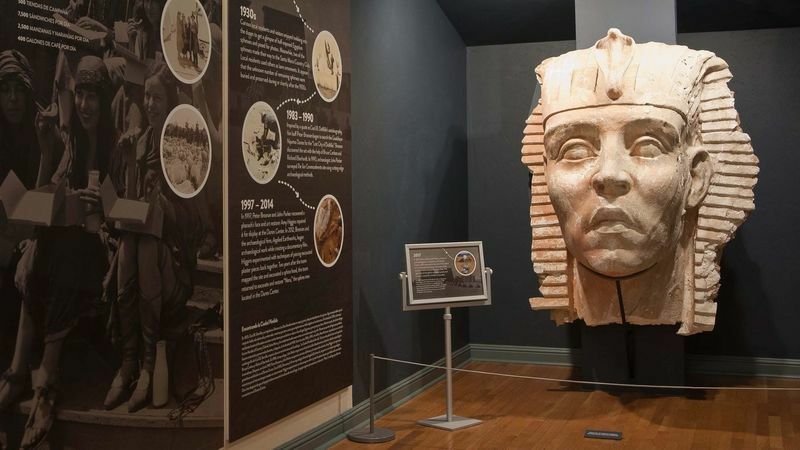 Jay Jones of The Los Angeles Times unearths the mysteries of Egypt, as portrayed in Cecil B. DeMille's 1923 version of "The Ten Commandments," in the dunes of the California Coast (including the sphinx head pictured above). With ailing legend Aretha Franklin at the forefront of our thoughts, let's take a look back at her show-stopping performance at the Kennedy Center from three years ago, where she reduced President Obama to tears with her rendition of "(You Make Me Feel Like) A Natural Woman," sung in honor of Carole King.